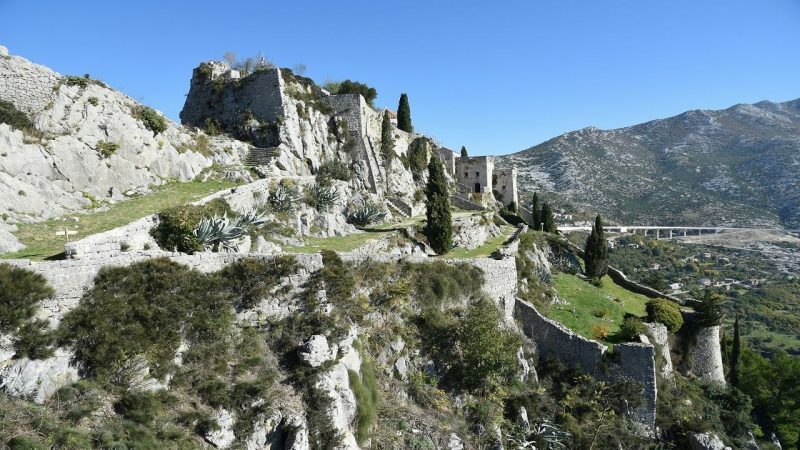 The final preparations for the reconstruction of Klis Fortress, which will cost approximately HRK 3.3 million, is being reported in Klis Municipality. For illuminating objects within the wall of the cliff fortress, HRK 2.8 million was provided, of which Klis municipality allocates at 1.4 million and 1.4 million is approved from EU funds. The tender for these works should be announced in the next two months, Hina says. Works on lighting the walls inside the cliff fortress should be completed by the end of the year. Illumination of the object within the wall of the Klis fortress will increase the visitor’s safety, and it will also contribute to extending the working time on the fortress. According to information from Klis Municipality, the Ministry of Culture has approved more than HRK 500,000 for conservation and archaeological works, to be carried out by the Conservation Department of Split, which will decide on the ongoing works that should end by March 2019. 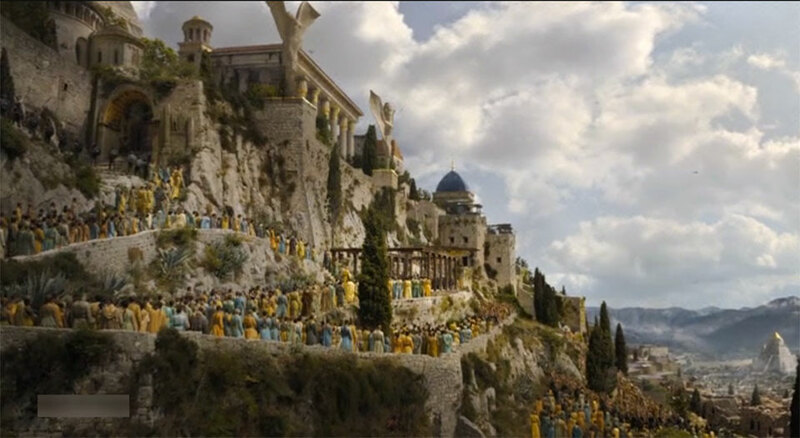 This year marks the 370th anniversary of the liberation of the Croatian historical and royal town of Klis from the Ottoman invaders, who held Klis under their rule for 110 years. 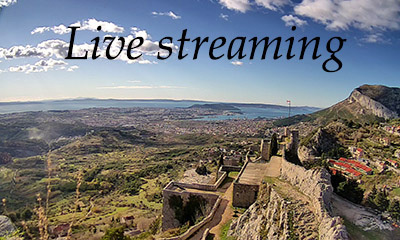 To commemorate this anniversary, a two-day historical spectacle “The Uskoj Battle for Klis” will be held on July 27th and 28th in. 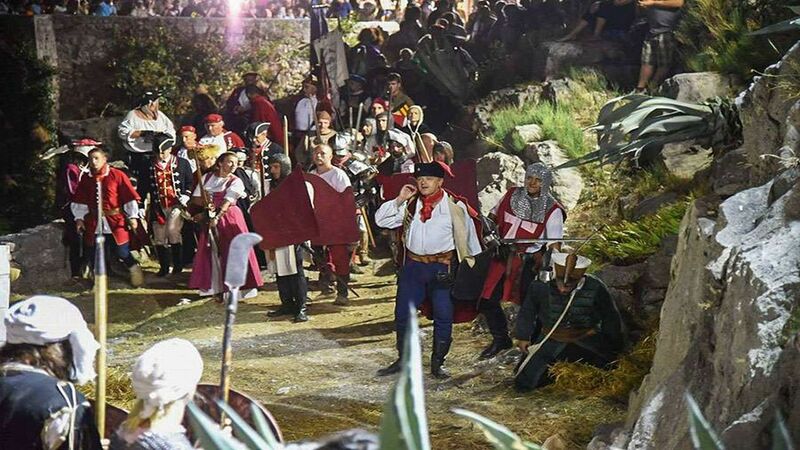 It will be organized by the Historical unit “Kliški uskoci”, and will include more than 250 members of historical troops and knights from all over Croatia and Europe. 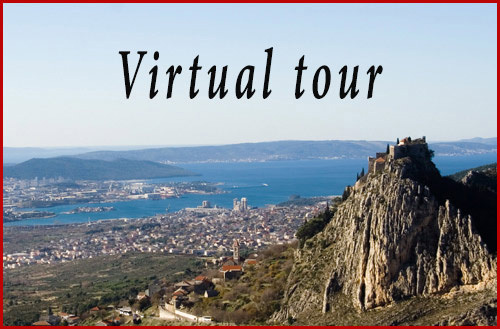 Organized by the Literary Circle from Split, a traditional manifestation “Book of the Mediterranean” will be held as part of a scientific meeting on the occasion of the 370th anniversary of liberation of Klis from the Turks. 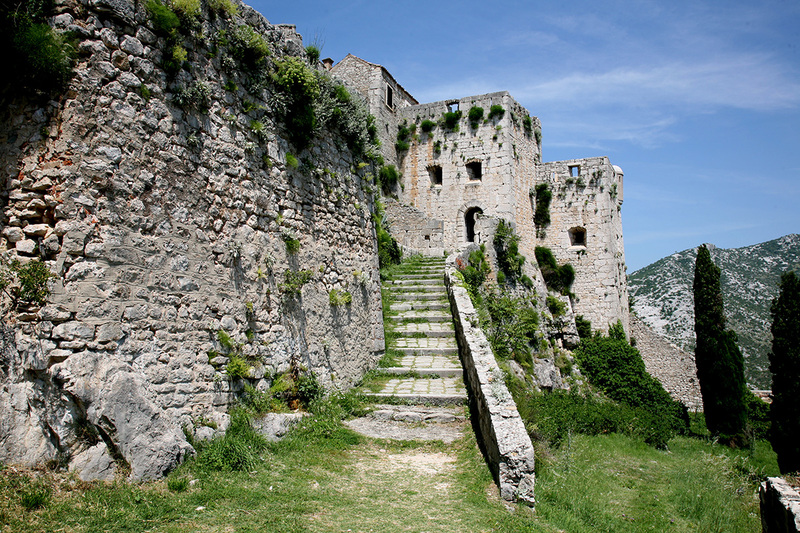 The Klis fortress is situated on the pass between Kozjak on the west side and Mosor on the east side, and its strategic position was a cause for numerous battles in this area. 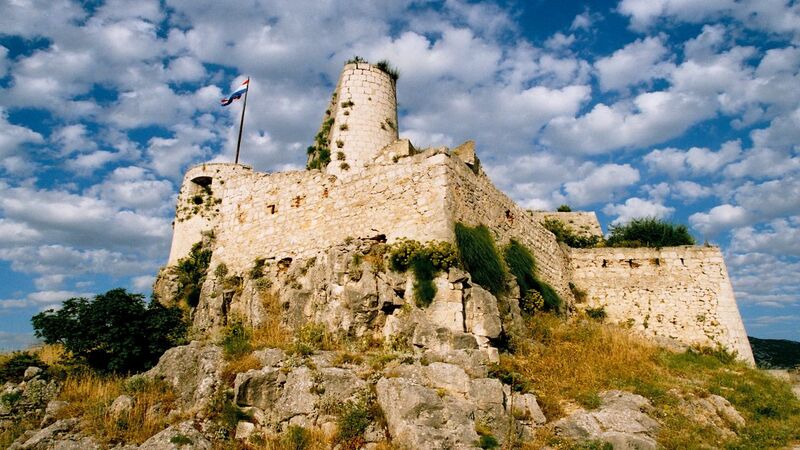 According to historical sources, the Klis fortress, one of the most prominent forts in Croatia, is mentioned for the first time in the 5th century. It was especially important during the Ottoman invasion wars, and the brightest era was the time of Captain Petar Kružić (1520-1537), who died in 1537 when the Turks conquered Klis. The fortress was liberated by the Venetians in 1648. Academic historian Stjepan Krasić recently published the book “The War of Candia and Liberation of the Klis from the Turks of 1648”, and Klis Municipality will organize a formal promotion of the book on March 23.